Today’s new printable adds another math activity to the farm animal theme: Farm Animal Size Sort! 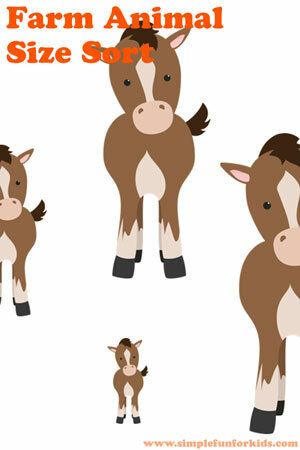 To practice early math skills, there are five different farm animals in six sizes each. Cut them out and laminate if desired. 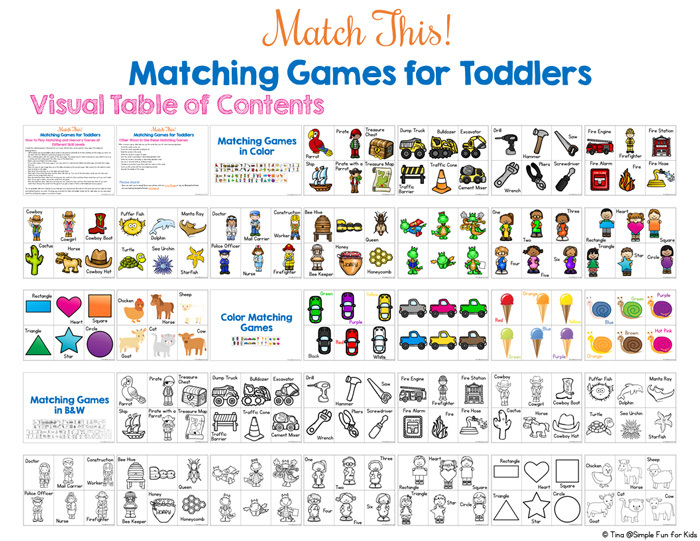 Kids can sort each animal by size, or put the largest sizes of all animals together, followed by the second largest, etc. 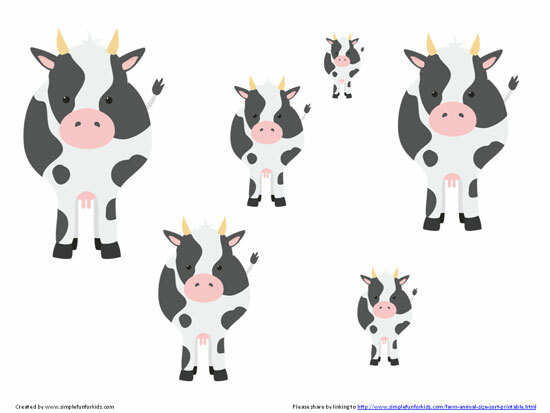 Download your Farm Animal Size Sort Printable!